The West Dearborn location will have vendors located in a heated tent in the parking lot at West Village Commons Plaza, 22223 Michigan Ave. The East Dearborn location will have vendors inside at City Hall ArtSpace Lofts Connector, 13615 Michigan Ave.
*Free bounce house for all the kids! *Pebble the Clown will be offering face painting- West from 10am to 12:30pm and in the East from 1:30pm to 4pm. West from 11am to 1pm. East from 2pm-4pm. Wednesday is a LATE START. School starts one hour later at 9:30 am. Breakfast will be available at 9:00 am. Click HERE for a great site where students can listen to their favorite stories read by celebrities and authors. Listening to reading is so beneficial and this is a fun way to incorporate it each day. Try it tonight and listen to a bedtime story! On Saturday our FLL Jr. team competed at Whitmore Lake High School. Oakman’s teams were recognized for two categories and as a whole group. We are very proud of our student’s dedication and hard work. We are also very appreciative of the support of our parents and teachers. WAY TO GO OAKMAN FLL JUNIORS! Wednesday: LATE START, school starts at 9:30am. 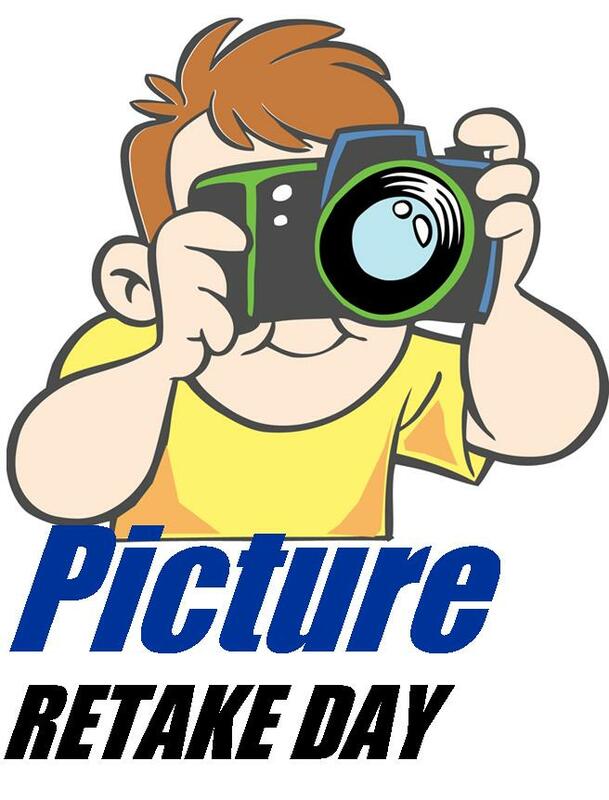 Tomorrow is Picture Retake Day. In order to have photos taken again, students need to return their complete package of photos. Students who were absent on the day of the original photos can also have their photos taken. In this case, please send in the correct amount for the package.